School Sport is viewed by the Department for Education as a legitimate and valued extension of a school's curriculum. "Sport provides important opportunities for students to participate in positive physical activity and enhanced learning experiences, and is an integral part of the total educational program of South Australian schools." It is often referred to as a co-curricula or extra-curricula learning activity. 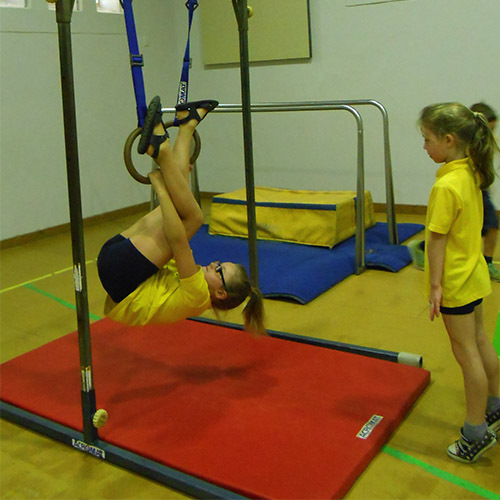 At Goodwood Primary School sport is organised as part of the School's curriculum program (coordinated by specialist staff) and as an out of school hours program (coordinated by the Out of School Hours Sports & Recreation Committee OSHSARC).